Are your sporting goods sold on the Internet? If not, it's time you made your move. Give sports fans and sports players a fast an easy way to buy the products of their choice by launching your own sporting goods ecommerce store. ILance simplifies the process, helping you every step of the way as you take your sporting goods from offline to online in just a few minutes. 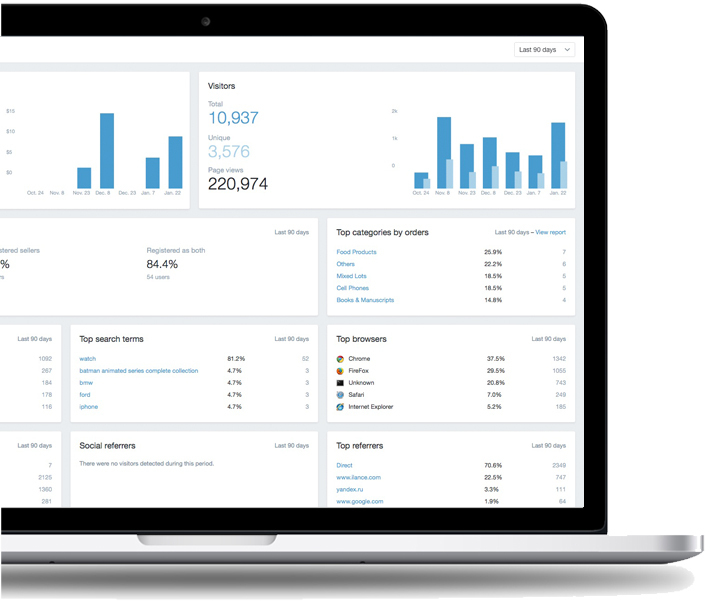 We understand how overwhelming it can be to set up and manage your own website, which is why we designed ILance marketplace to let you focus on the core of your business while we take care of the automation. 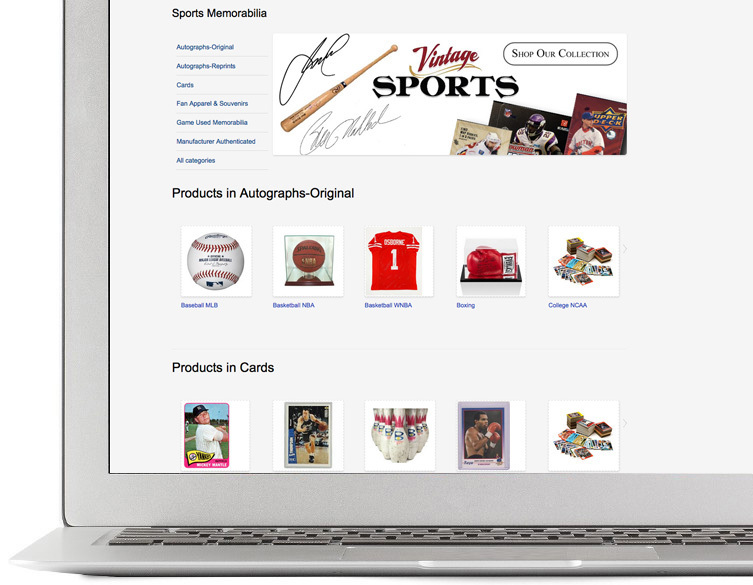 Launch a website to sell your sports memorabilia using our smart shopping cart which processes orders and manages payments, including detailed reports.